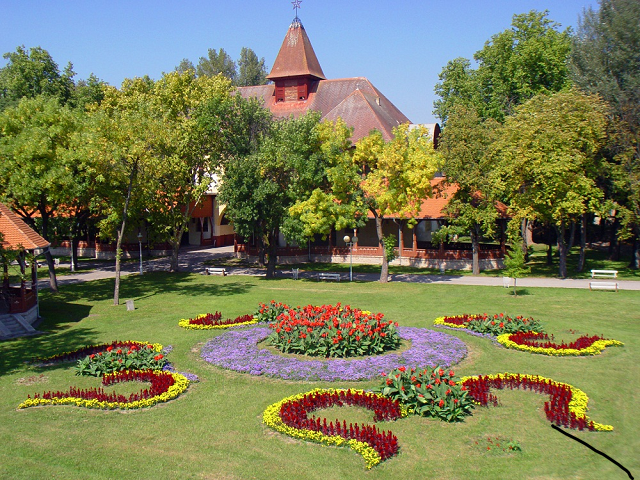 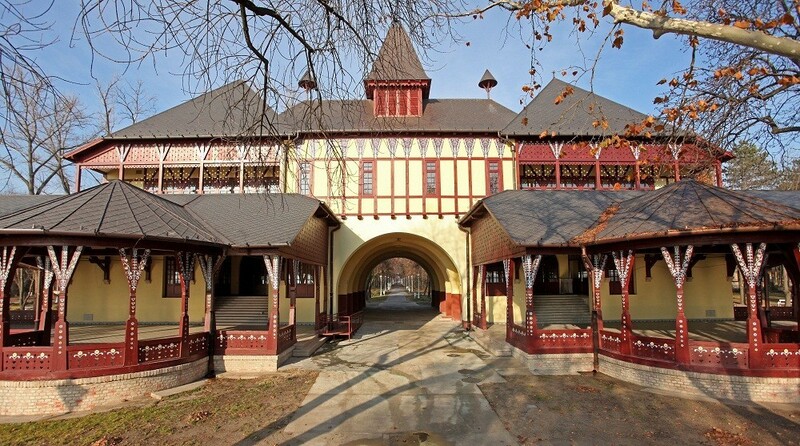 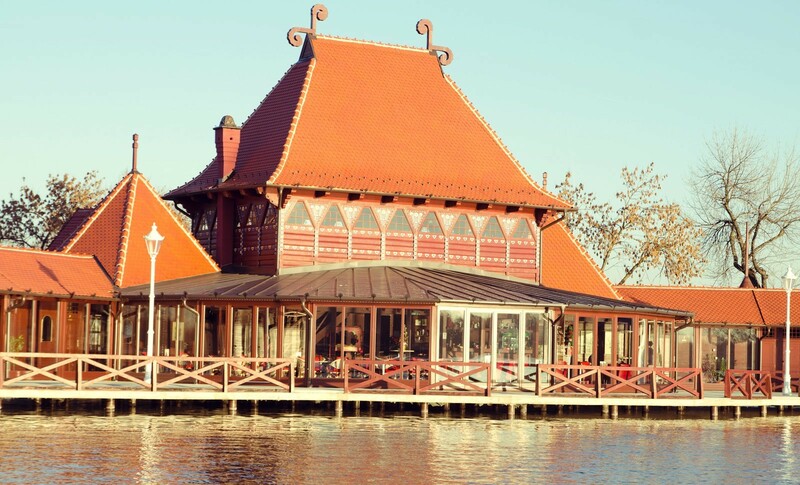 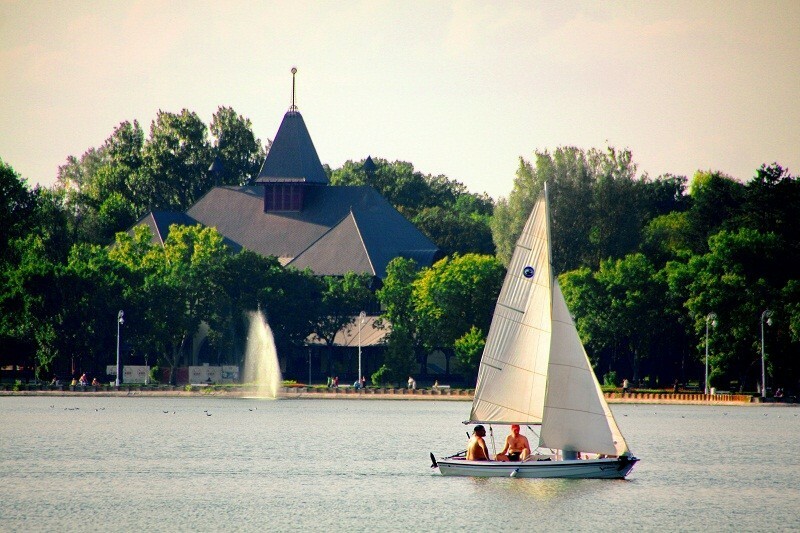 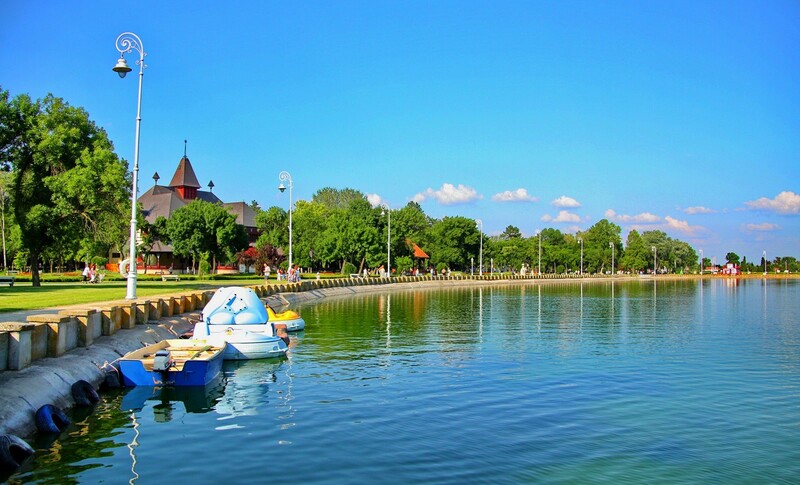 Palić, lake and village of the same name, is located eight kilometers east of Subotica. 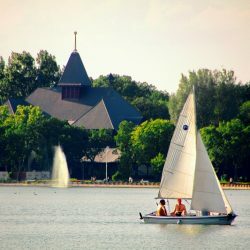 It always offers something new and unique, and every season the facilities are richer. 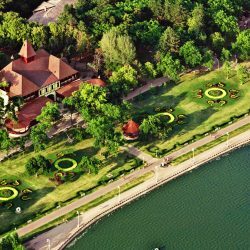 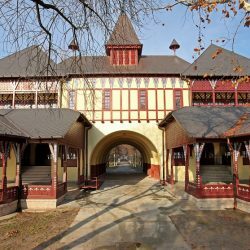 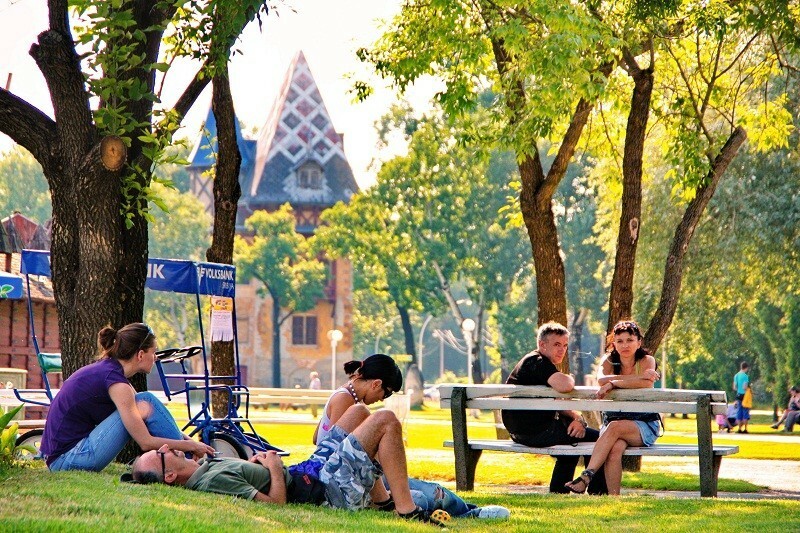 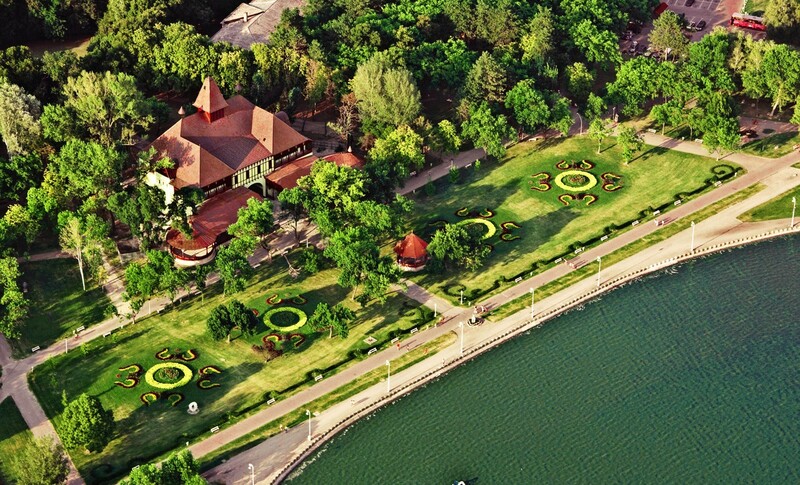 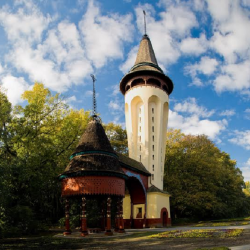 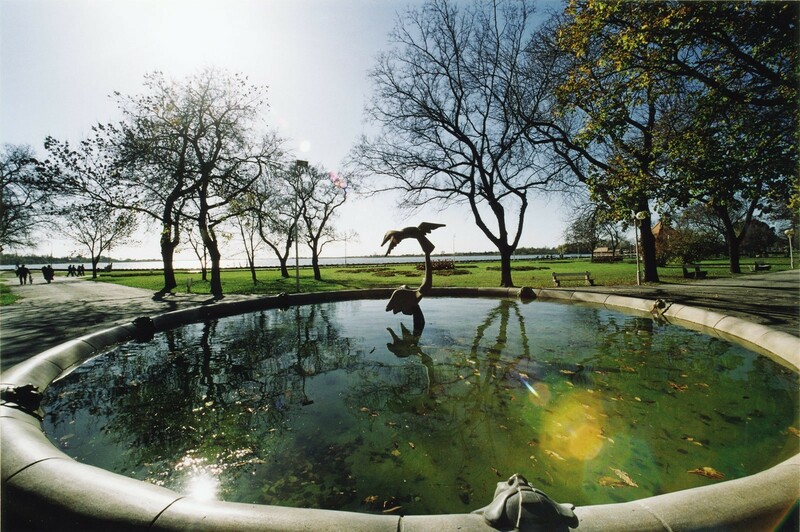 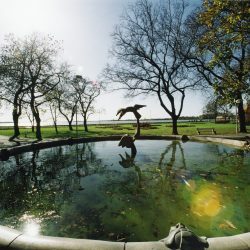 Remarkable buildings from the early 20th century (the Water Tower, Grand Terrace, Ladies Bath and Music Pavilion), a beautiful park, well-known lake as well as peace and quiet make Palić an ideal place for relaxation and enjoyment. 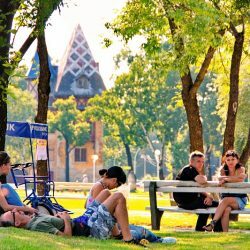 Currently in Palić you can stay in high class hotels, renovated luxury villas built in the so-called “Palić style” or in various private accommodation buildings. 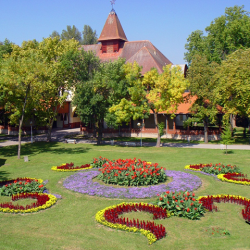 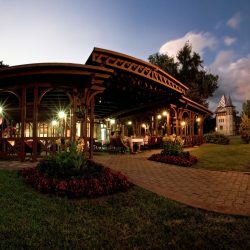 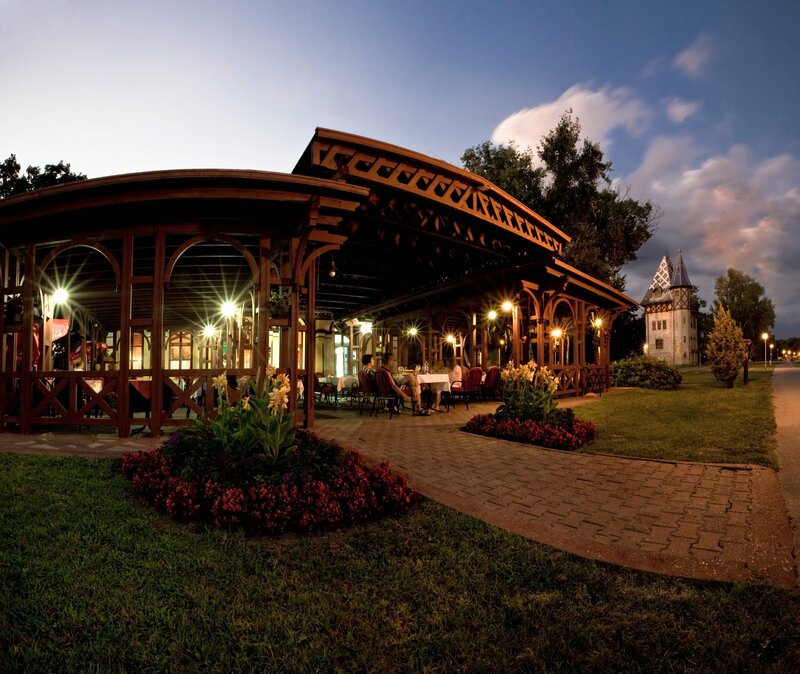 Excellent restaurants and bars, sports and recreation grounds, three beaches, thermal pool, zoo, cycle lanes and hiking trails, a range of events, dynamic cultural life, entertainment and additional facilities constitute a comprehensive offer of the tourist center of Palić.